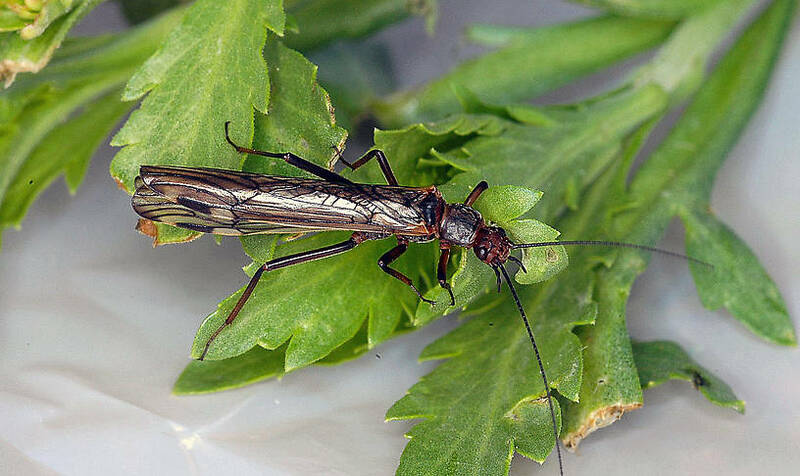 This is one of rarest stoneflies in western Montana. 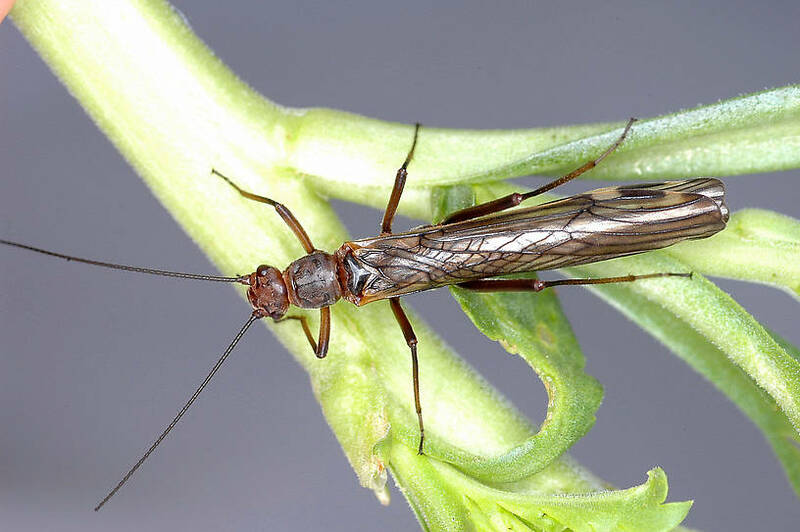 It is a bit unusual that it is fairly abundant in a handful of streams that empty into the east side of Flathead Lake. A very beautiful bug. 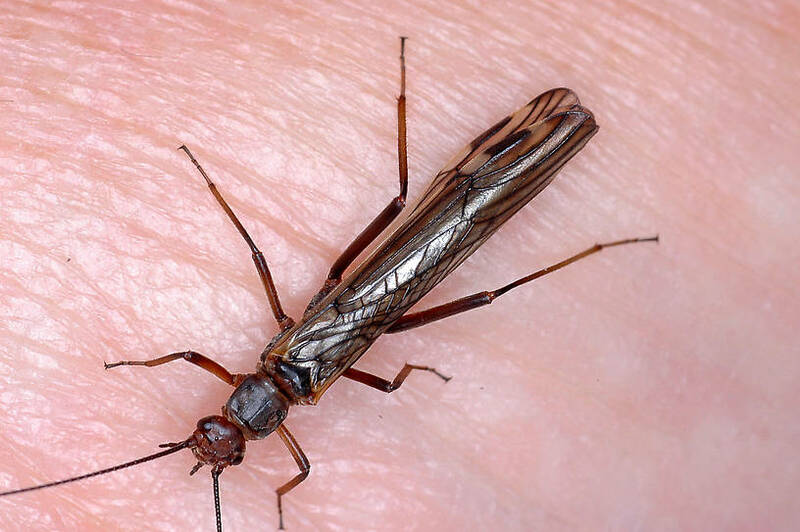 This stonefly was collected from Talking Water Creek on May 18th, 2005 and added to Troutnut.com on June 28th, 2011.